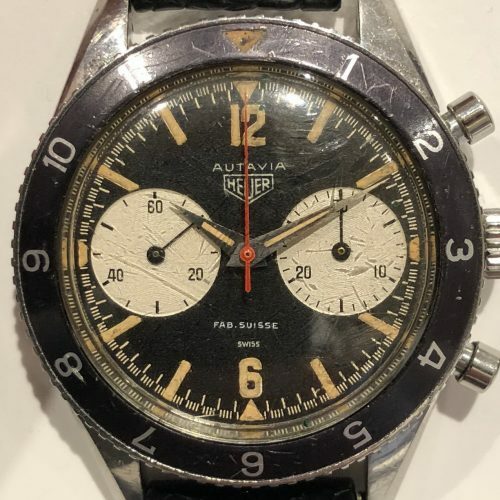 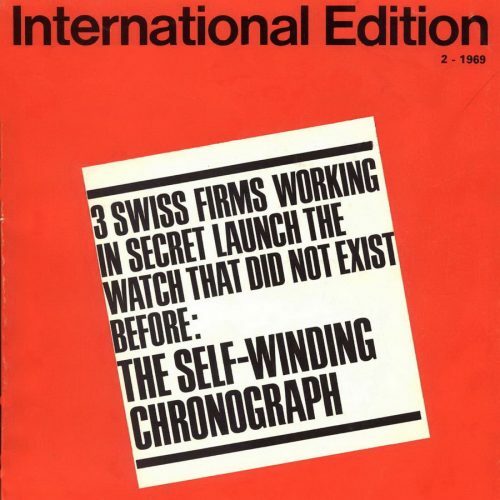 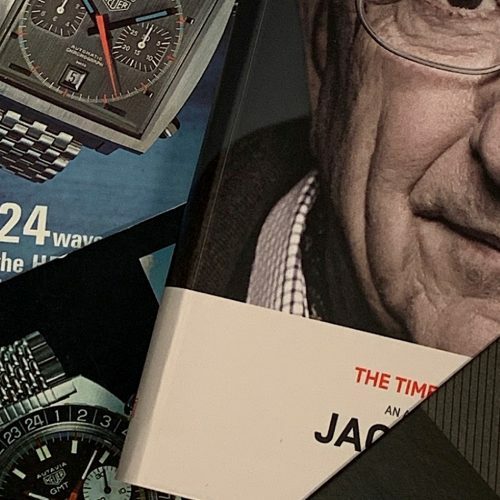 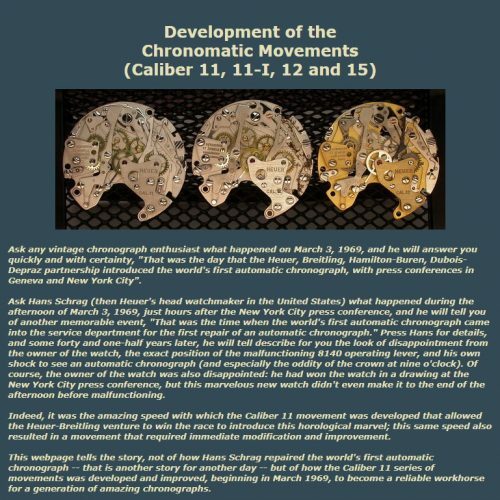 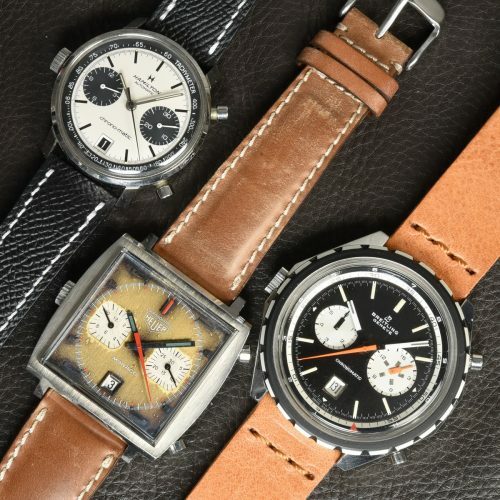 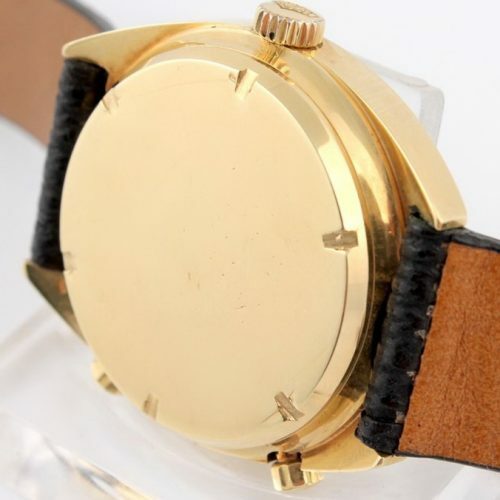 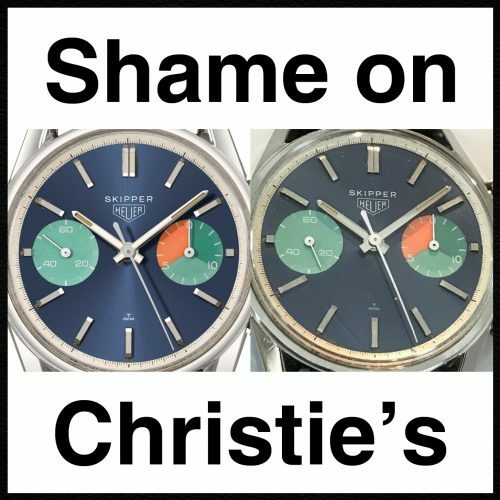 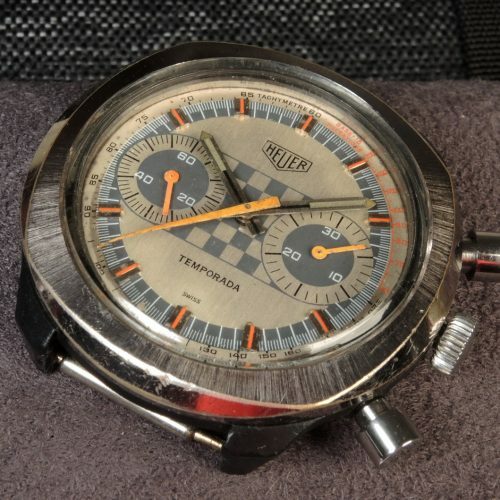 Jack Heuer has described his work in developing the “Solunar” watch for Abercrombie & Fitch as one of his very first contributions to the company that he would come to lead, some years later. 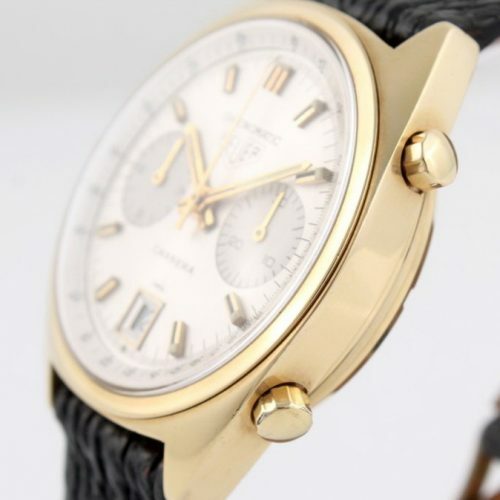 He explains that Walter Haynes, the President of Abercrombie & Fitch, used to visit Ed. 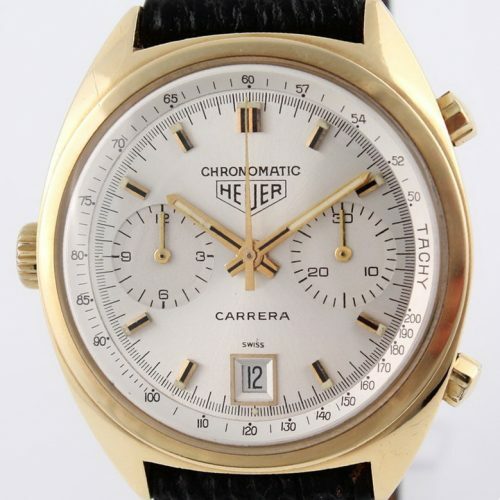 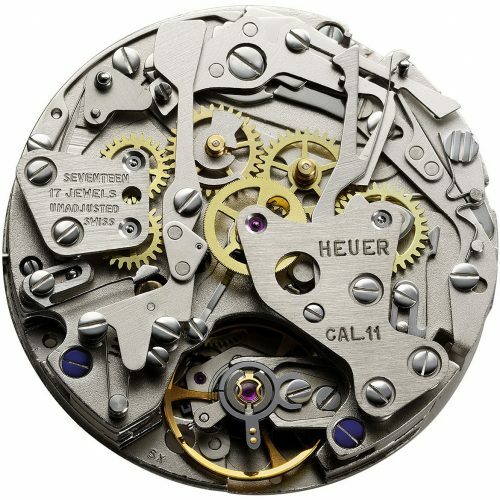 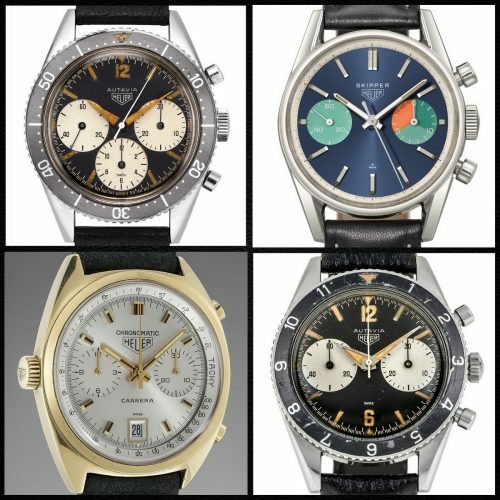 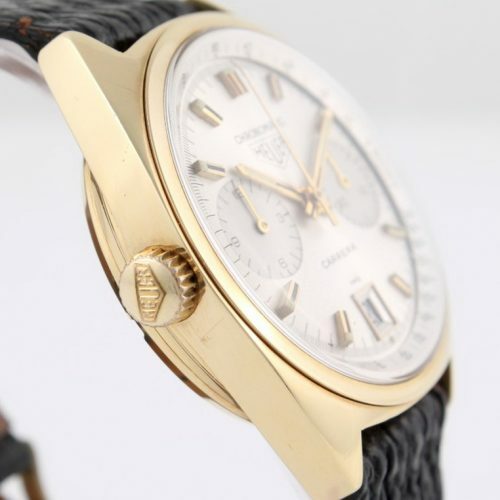 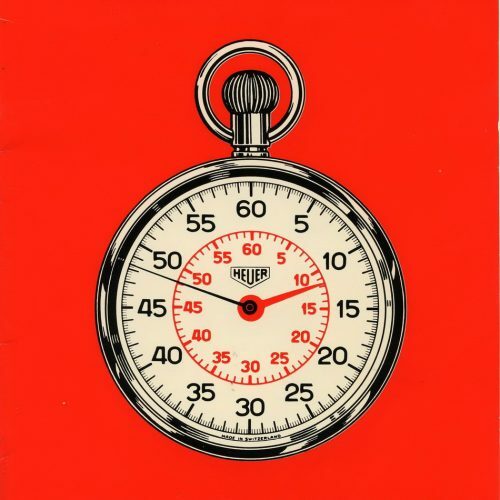 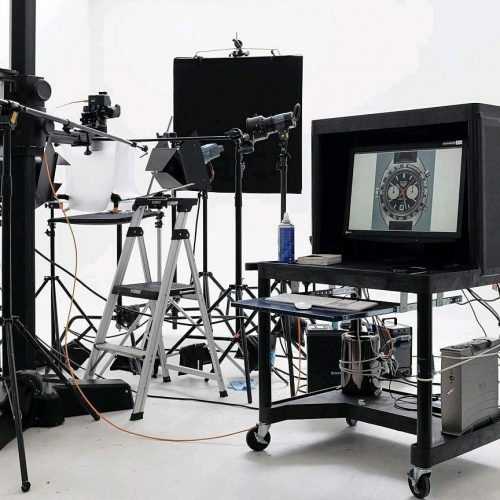 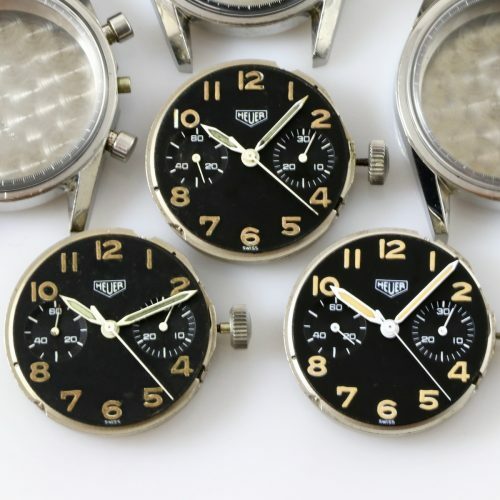 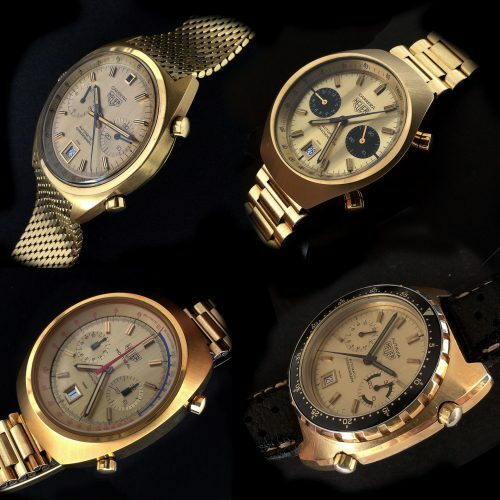 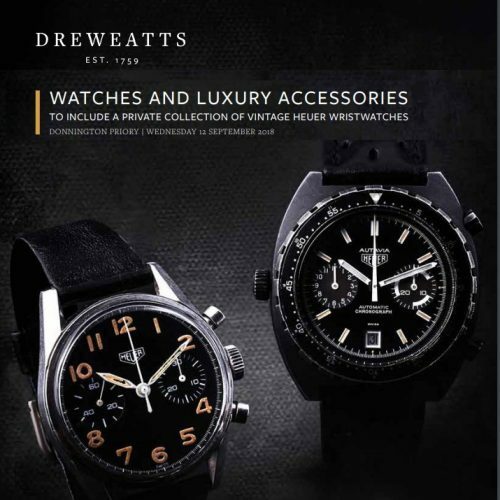 Heuer & Co. each year, to discuss the watches that the company would order. 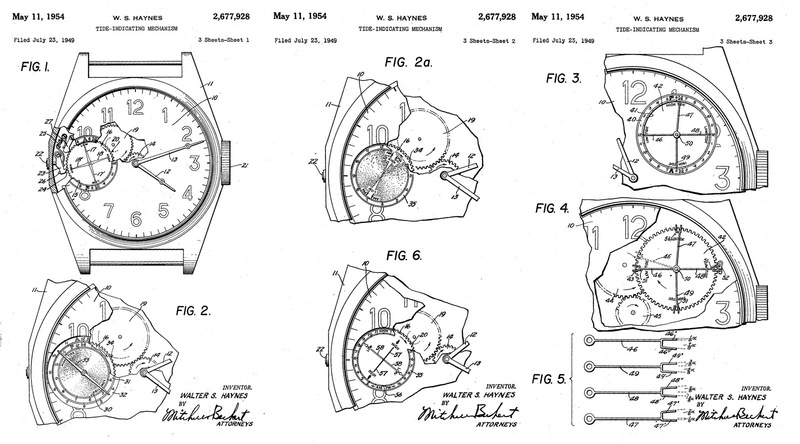 In many instances, Mr. Haynes would describe the concept for a novel type of watch, with the management of Ed. 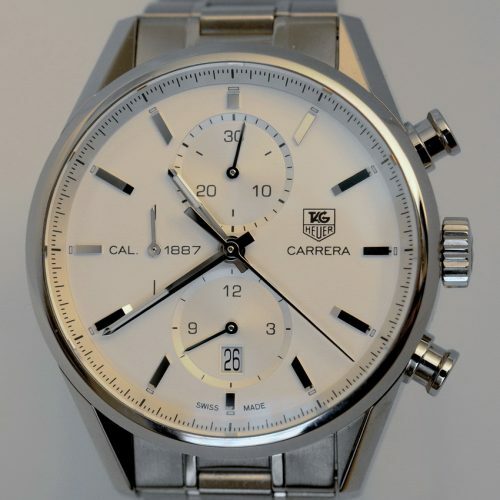 Heuer left to consider how the watch would be designed and produced. 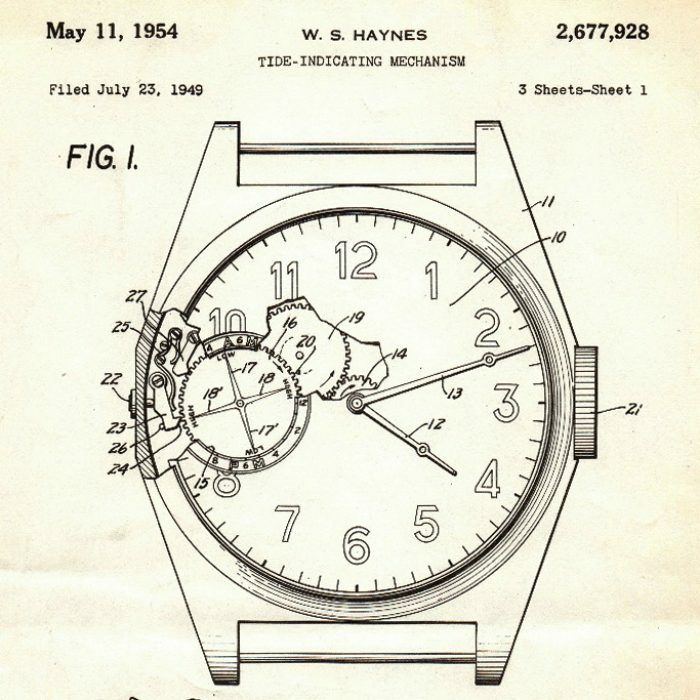 In the late 1940s, Mr, Haynes asked whether Ed. 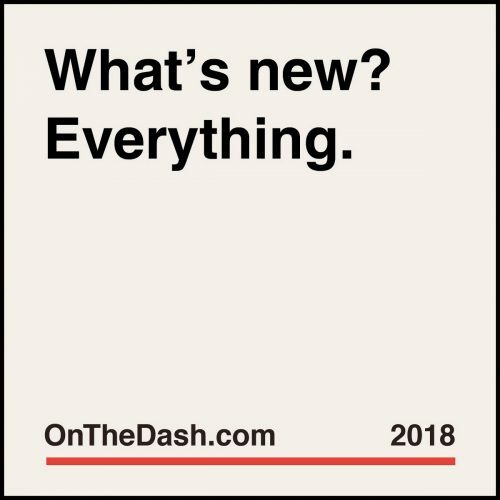 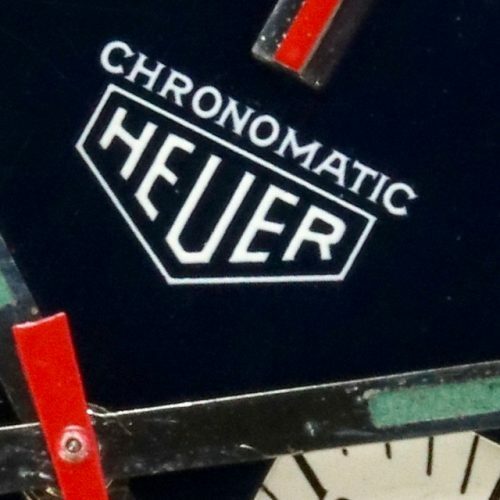 Heuer could develop a watch to indicate the high and low tides at a specific location, for a specific day, with the mechanism then advancing to show the time for each subsequent day. 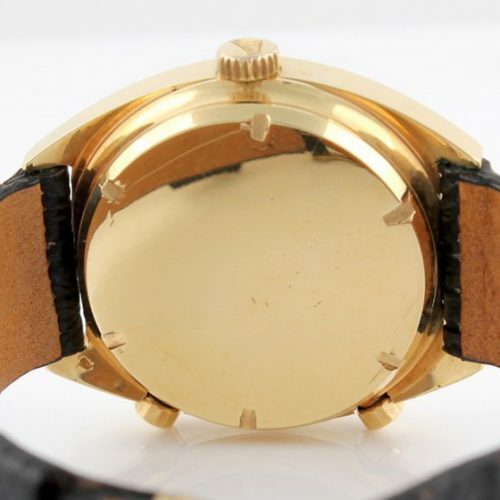 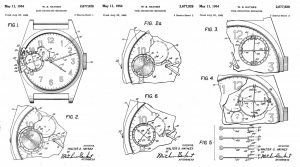 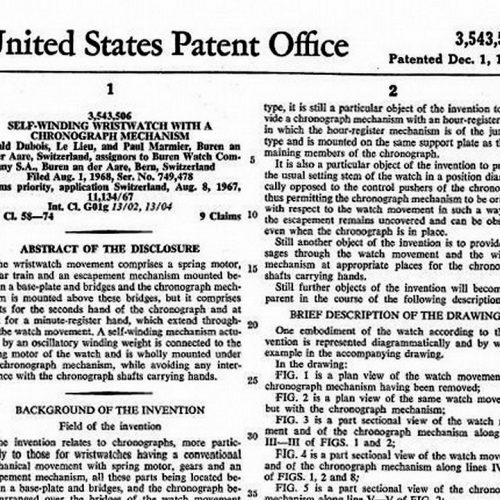 Click HERE, to see the Patent application, from July 23, 1949, which includes a technical description of the watch that would become the Abercrombie & Fitch Solunar.